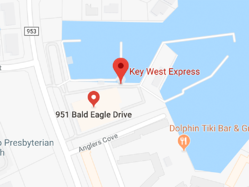 Delicious, locally-inspired Key West cuisine? The freshest seafood? Creative cocktails? 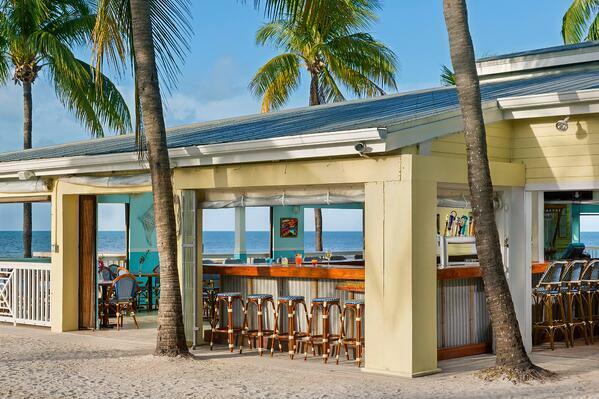 You’ll find it all at one of Key West’s most popular local restaurants – Southernmost Beach Cafe. 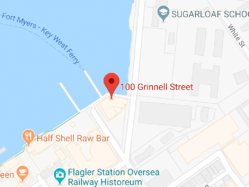 Located right on South Beach – oceanside on the Atlantic end of Duval, it’s a beach location like no other and is the most desirable setting in Key West for oceanfront dining and cocktails. 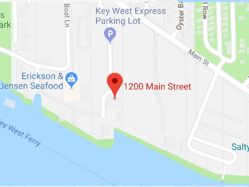 Open for breakfast, lunch or dinner, the Southernmost Beach Cafe is located at the southernmost end of Key West. Surprisingly, Key West isn't known for its beaches. That's part of what makes the Southernmost Beach Cafe so special. This Florida beach bar is located right on a great little beach on the Atlantic side of the island. This open air restaurant and bar has expansive views of the ocean and a large beach to sink your toes into. The Southernmost Beach Cafe is the perfect place to kick back day or night.